Qualification action to begin, who will set the early pace in Bulgaria? 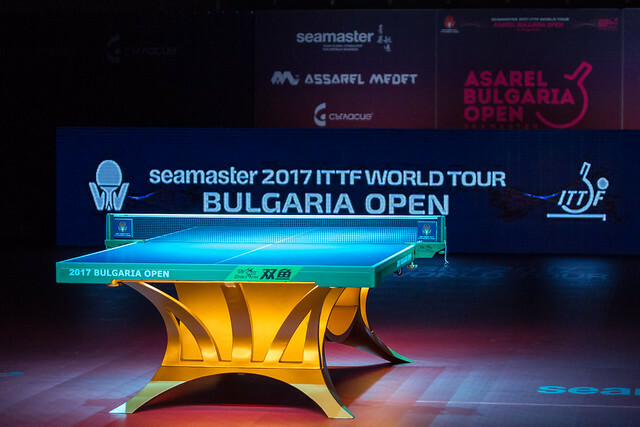 Staged in the city of Panagyurishte the Seamaster 2017 ITTF World Tour Asarel Bulgaria Open will be held from Thursday 17th August to Sunday 20th August. The tournament will be preceded by the qualification events commencing on Tuesday 15th August and concluding on Wednesday 16th August.